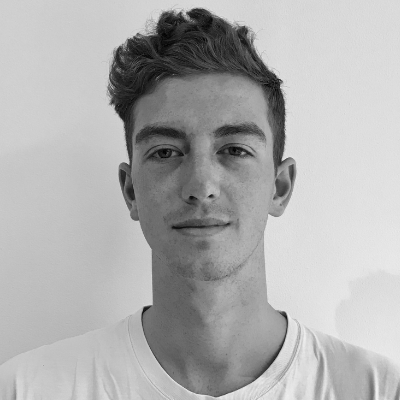 Rowan is an environmental and strategy led designer, focusing on how to bring innovation to existing projects and develop new strategies for circular economy businesses. Past experiences include running multiple kitchens as a head chef, Rowan knows how to manage teams, projects and high intensity workloads; taking management, preparation and vision strategies from catering and applying them to other business management. Winner of the Mike Bond Strategy & Entrepreneurship Award 2017 and Creative Conscience Gold Award in 2018. As Chief Executive Officer, Rowan’s primary focus is team management and development to ensure we have the best selection of skillsets on board, developing the business strategy and routes to market with a circular economy approach and securing fundraising through investment rounds and grant applications.